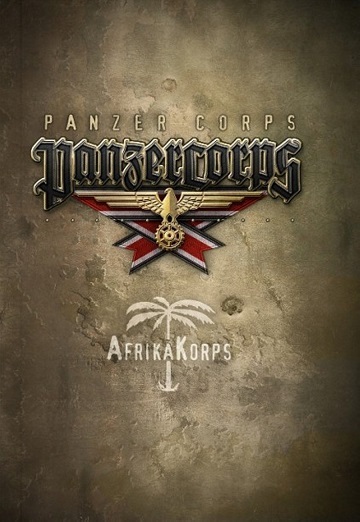 Panzer Corps: Afrika Korps is an expansion for the existing Panzer Corps owners and a full stand-alone game for new players. 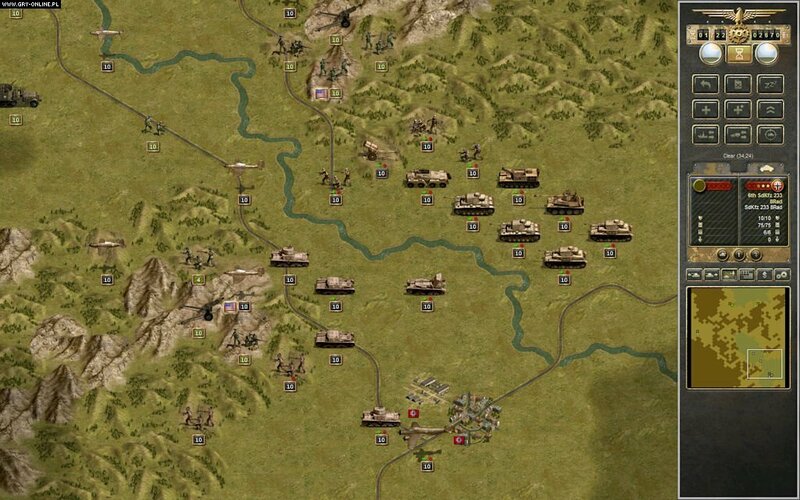 It brings to the table a lot of new content, but also a number of novelties in gameplay and a full-blown support of desert warfare into the game. 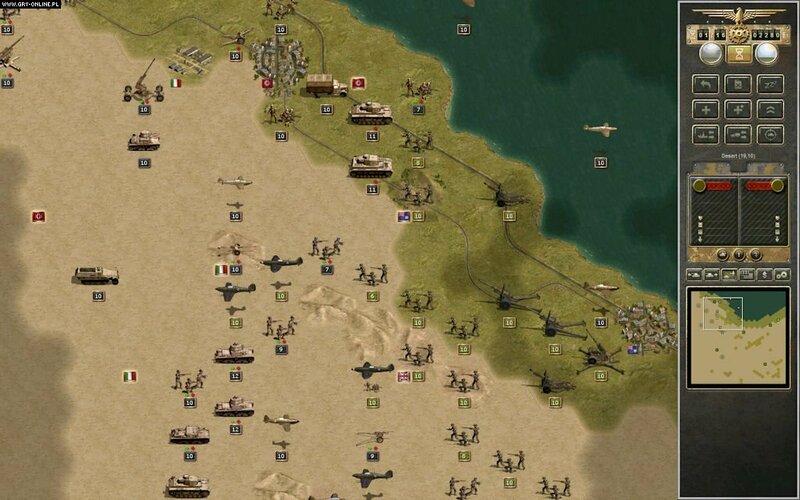 The year is 1941 and you will lead the German Afrika Korps, and it`s Axis allies, into Libya and Tunisia during the North African Campaign of World War II. 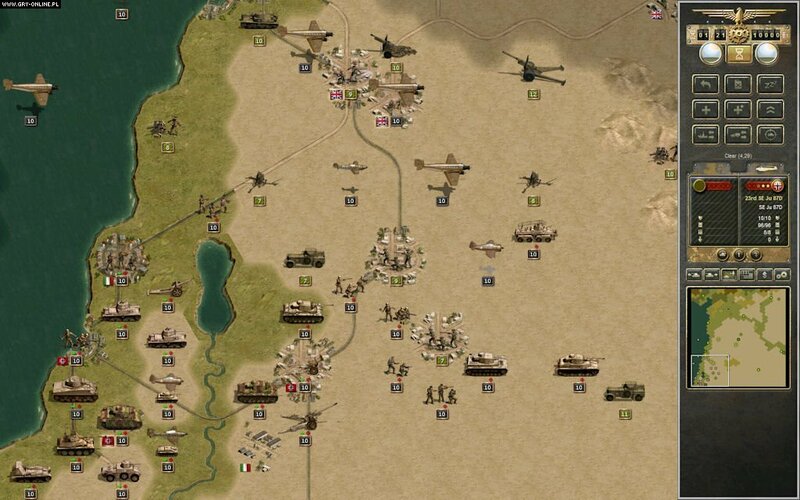 The reputation of the “Deutsches Afrikakorps” or “DAK” was synonymous with that of its first commander Erwin Rommel, now it is up to you to overwhelm the Allied forces in North Africa, secure the Suez Canal and take hold of the oil rich lands of the Arabian peninsula, maybe even invade the underbelly of the British Empire and threaten its crown jewel: India. Hey raul! nice one dude! Totally worked for me! now i got my game working for free!!!!!! Thanks again! merry christmas!